BREAKING: The Modesto Bee Endorses Dave Jones for AG! The Modesto Bee Thursday endorsed Dave Jones for attorney general in California, while also lending its support for Xavier Becerra. The Bee’s editorial board pointed out that California’s attorney general is now a critical position due to the consistent onslaught of President Donald Trump against the state. The state must fight back, and its charge will be led by the attorney general. The Modesto Bee also lauded Jones for his efforts as insurance commissioner, which have greatly centered around protecting policyholders affected by natural disasters, such as last year’s California wildfires. 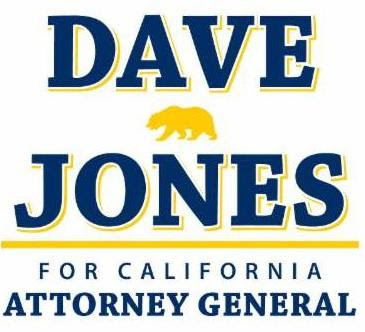 To find out more about Dave’s campaign for Attorney General, please visit www.DaveJones2018.com.